The Pallas-Yllästunturi National Park, which spreads widely in the Lapland, is officially one of the best destinations in the world. The park was ranked second in the International Travel Destination 2017 in April 2017. The award was announced by The World Travel & Tourism Council. 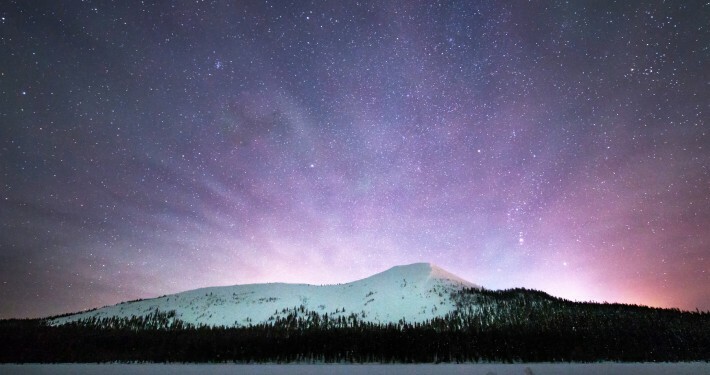 This National Park spreads over four municipalities and is Finland’s most popular national park. However, the area is so large that you can easily retreat to parkland to enjoy the scenery and forget about the rest of the world. 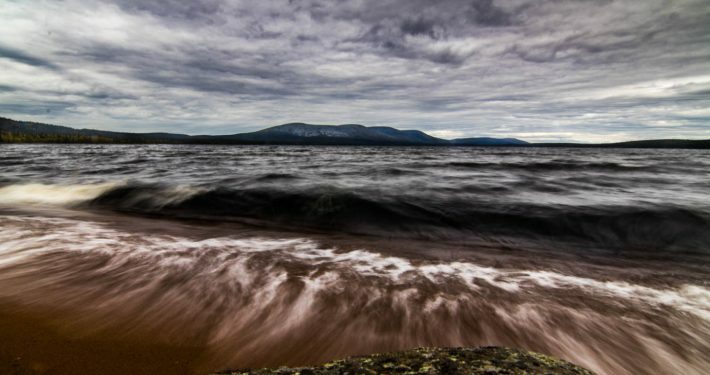 There are numerous short and slightly longer trails for day trips in the National Park with great resting spots, clean climate, the spirit of the old woods and of course there is a good change to bump with a reindeer or Siberian Jay. 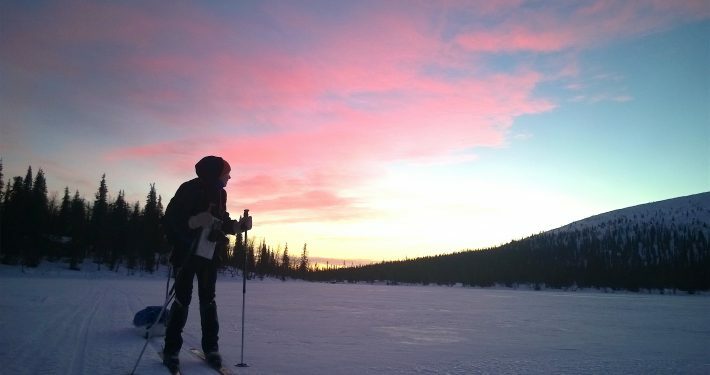 In the area of the National Park you can enjoy the peace of nature by walking or Cross-Country skiing. 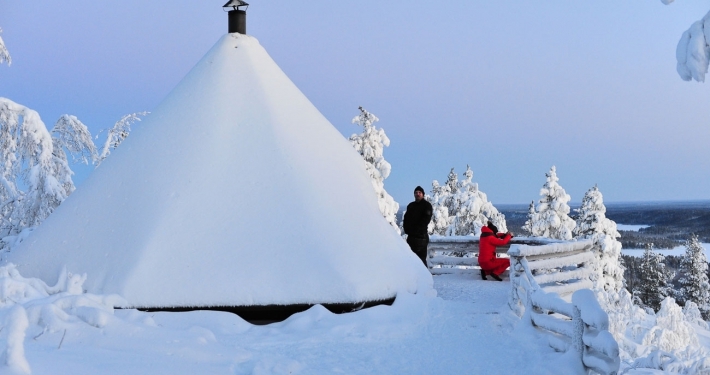 Ski resorts in the area await you with the abundant services from snowmobiling and husky safaris to renting equipment and restaurants – from Pallas-Ylläs you will find Lapland’s glamour and activities at their best. Arriving from the south is either from Tornio to the north along the E8, or via Rovaniemi and Kittilä via the road 79. The arrival of Rovaniemi is convenient even with a night train. But how about it from there? You can not go to the Palla-Yllästunturi National Park with a hurry. The cottage is a great base where to rest your legs and sleep comfortably between day trips. A long national park spreads over several municipalities. Its main places are Ylläs, Pallas and Hetta. Nearby well-known attractions include skiers favorite fells Olos and Levi. Pallas-Yllästunturi National Park offers suitable routes for all ages and for both experienced and rookie hikers. 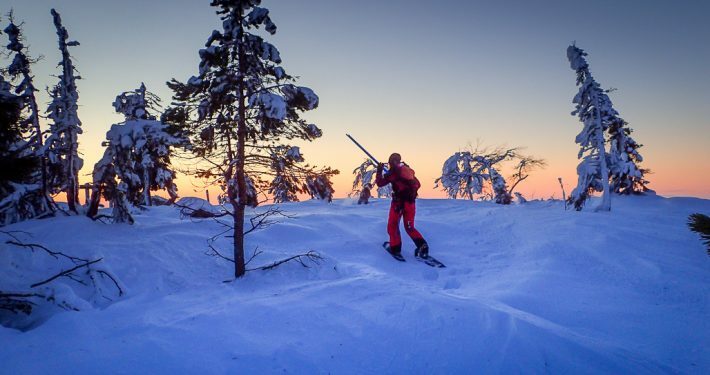 There are trails for example in the surroundings of Ylläs, Pallas and Ounastunturi. 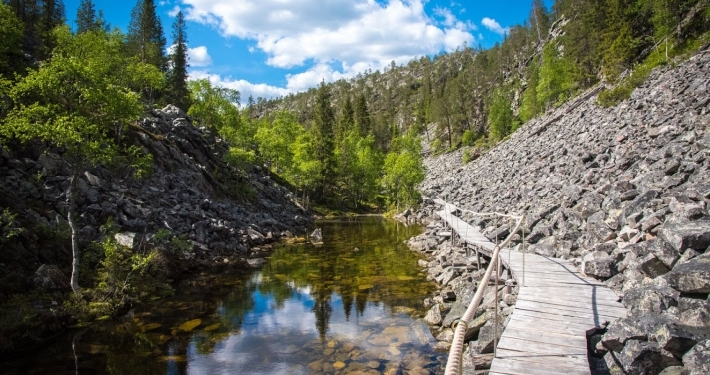 Nature trail of Varkaakuru at nature centre Kellokas (Ylläs), 3.5km: Trail takes you to magical scenery of Varkaankuru, which are presented in great colors during the summer and fall. 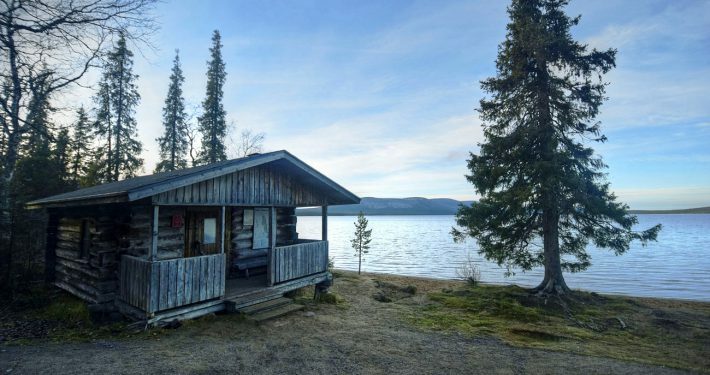 Hillapolku at nature centre Kellokas (Ylläs), 6km: Goes around the lake Kesänki and is also suitable for disabled with an assistant. 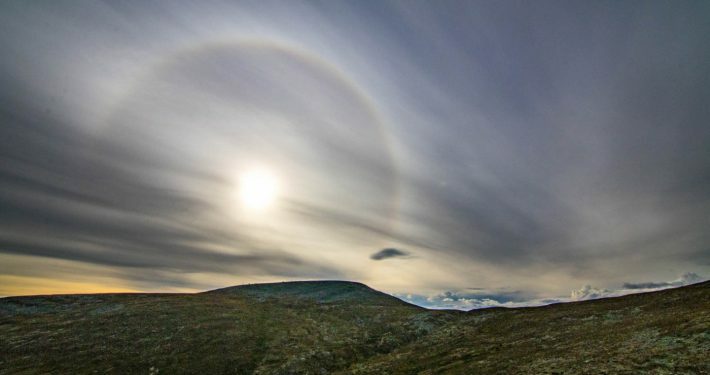 Circle trail of Taivakero at Pallas, 9km: Trail rises on the highest top Himmelriik. Trail starts at the Nature Center of Pallas right next to Hotel Pallas. Hetta-Pallas, 55km: One of the most legendary hiking trails in our country. Along the way, there are several huts and other resting areas along the most beautiful scenery in our country. Read more about the national park in English here.